Given the recent interest in trials such as those of Pistorius and Dewani, and the issues they have raised, the themes of Glowfly Dance are highly topical. The novel, which focuses on the resilience, perspective and survival of children, examines the inability and failure of the law to shield women from violence, while protecting the perpetrators. In a story peopled with intriguing characters, exotic landscapes and lush description, Glowfly Dance depicts the complexity of domestic violence and its devastating impact on the entire family. The novel was shortlisted for two international literary prizes in its unpublished form, and reviewers have described the book as both harrowing and beautiful. 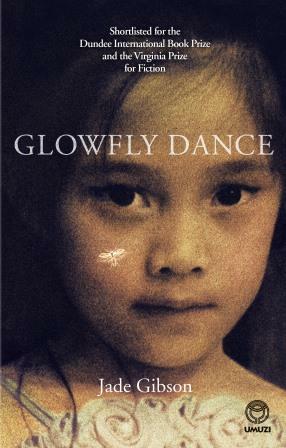 Based on a true story, Glowfly Dance is a tale of struggle, survival, loss, humanity, resilience and hope, and includes the stories of women from across the globe. 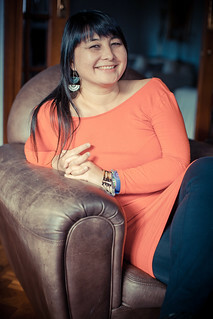 Told from the perspective of Mai, a young girl of mixed heritage, the story spans three continents and deals with issues of migration, identity, women’s refuges, abuse of women and children, law courts and violence. It exposes flaws in the ability of the authorities – legal, social, psychological and police – to protect, and thereby raises questions on policy and social responsibility. In depicting the failure of the law and society to protect women and children in danger, the novel aims to stimulate debate and ultimately bring about awareness and positive change. Published in October 2015, Glowfly Dance has been featured as the “hero book” of Nancy Richards’ SAfm literature show and the Classic FM book show. The book is currently available in good bookshops in southern Africa, and as an ebook.